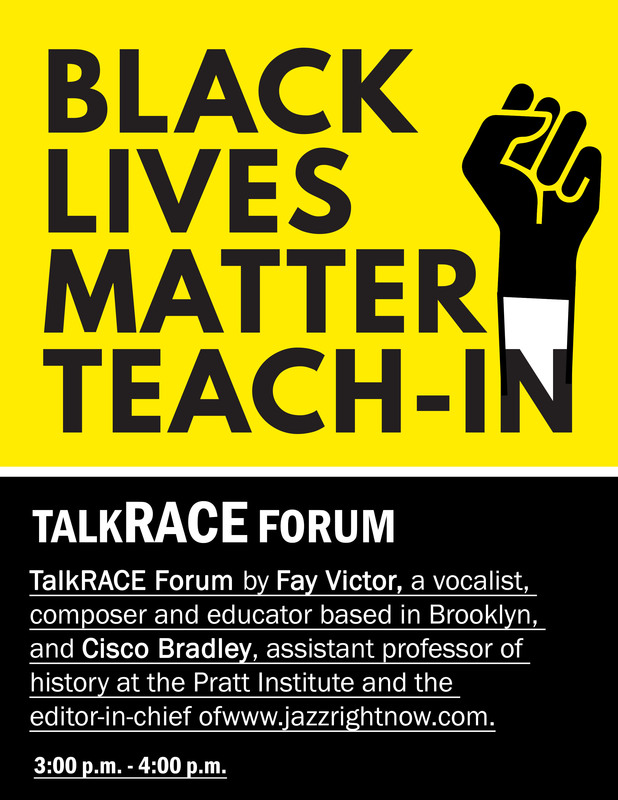 The TalkRACE Forum began at the end of 2014, reeling from a year that saw prominent police killings such as Michael Brown in Ferguson, MO, and Eric Garner in New York City. TalkRACE strives to create a space to have uncomfortable conversations about race across gender, ethnic, and class lines focused on participants’ personal experience. Through a series of monthly meetings, TalkRACE Forum has aimed to get people into real conversation–beyond the polite, but often insubstantial discussions that occur in the public arena, and to engage with and listen to people share their perspectives. TalkRACE Forum shows there is hope and promise when we meet face-to-face to discuss race in the context of police brutality, structural violence, gentrification, stereotypes, media, and related issues.